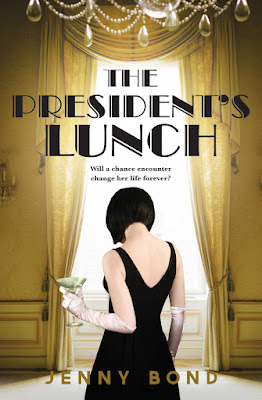 THE HARD WORD's Jenny Bond authored the historical fiction novel The President's Lunch, published in 2014 by Hachette Australia. Set in Franklin & Eleanor Roosevelt's White House, this is a compelling story of politics, personalities and love that spans one of the most turbulent decades of the twentieth century. 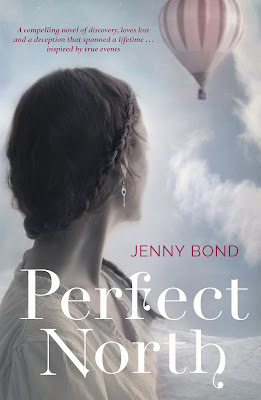 THE HARD WORD's Jenny Bond authored the historical fiction novel Perfect North, published in 2013 by Hachette Australia. 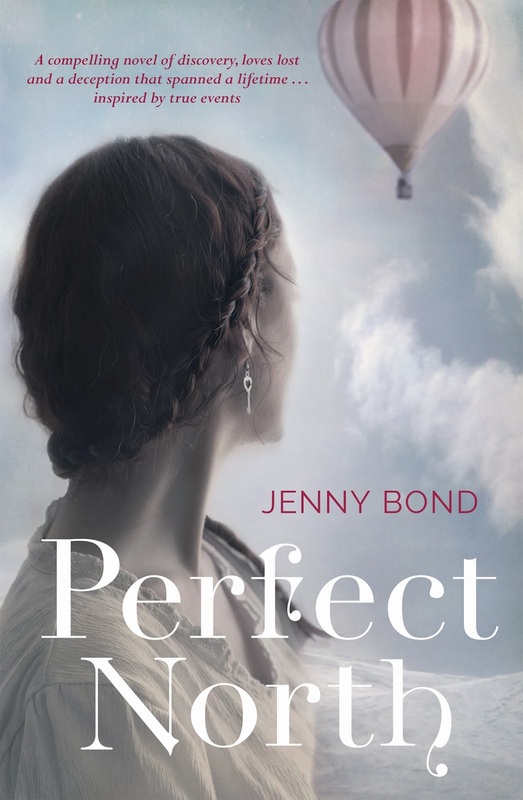 A strikingly original and beautiful debut novel that weaves truth and fiction to tell a story of love, adventure and longing. 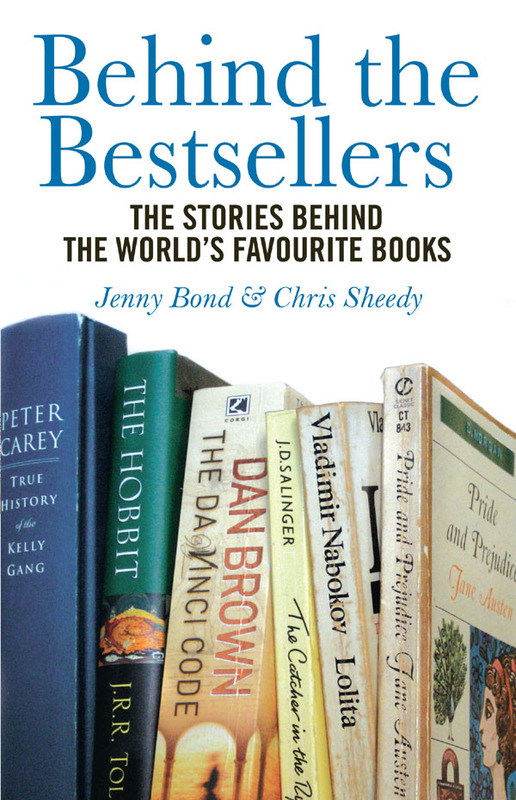 Chris Sheedy and Jenny Bond authored the non-fiction book 100 Great Icons, which was released through Random House in October 2006. 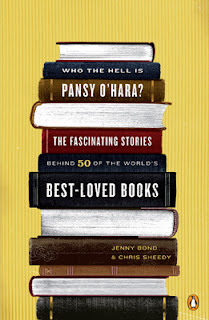 Their second book, Behind The Bestsellers, was also released in Australia via Random House in November 2007, and in the USA through Viking Penguin in 2008 under the title Who The Hell Is Pansy O'Hara? 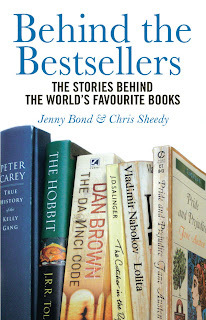 See cover images below.